The combination of these two modern conditions adds to the challenge that businesses face of balancing their digital transformation agenda with cost pressures and budgetary constraints. Therefore, the timing is right for those companies committed to their digital evolution to consider new commercial strategies that can create cost efficiencies and prevent their device requirements from breaking their budget. 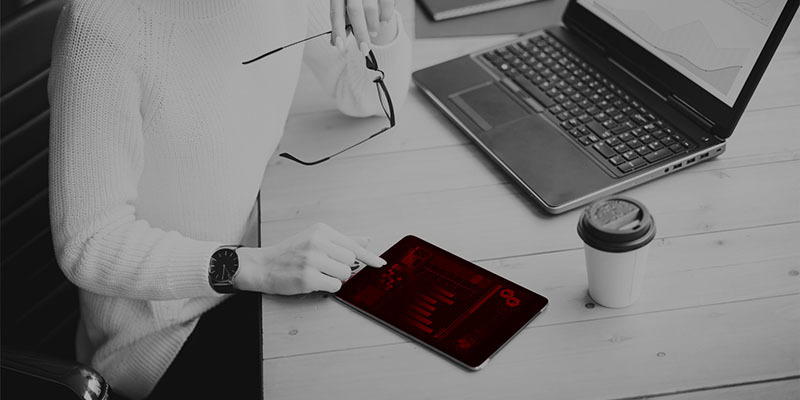 More often than not, businesses have historically been purchasing mobile devices outright and managing them in-house with their own resources (CapEx model). Examples of alternative commercial strategies for procuring mobile devices are ‘Bring Your Own’ (BYO) and leasing (OpEx model). In the case of the latter, taking into account the rate at which mobile devices depreciate compared to their purchase price can often raise serious questions as to whether sustaining a CapEx model makes much sense for a business. However, before getting deep into the detail of what a BYO or OpEx model would look like for a business and whether it will yield cost savings, they need to know exactly what they are comparing it against – in other words, they need to understand the Total Cost of Ownership of their current strategy. Only once all of these additional cost-generating elements have been quantified and added to the cost of the devices themselves can a business fully understand the Total Cost of Ownership (TCO) of their mobile device estate. Is it beneficial to implement an alternative strategy? This is a crucial step when it comes to working out whether an alternative commercial strategy will be beneficial to an organisation because it is against this analysis that alternatives can be compared in order to determine if there are cost savings to be made. For example, once the additional costs to a company of using capital to fund the upfront purchase of devices are mapped out, it becomes clearer whether or not a lease model that spreads out the cost of a device over a longer period of time will be beneficial to the business. Similarly, only when it is fully outlined just how much a business is spending on in-house device management can that same business assess whether moving to a third-party managed service model can bring costs down. How can TCO change the conversation? For an organisation looking to address the issue of escalating costs and explore commercial options, starting off the conversation with a TCO analysis can be incredibly productive for a number of reasons. Firstly, it elucidates the true extent of the cost challenges being faced but more importantly, it clarifies which alternative options are worth exploring going forward. Assuming a TCO calculation reveals some degree of cost inefficiency, the potential value of an OpEx or BYO model becomes immediately clearer and can lead to decisions that are conducive to the organisation’s overall business strategy. Conversely, it can also discover from the very beginning which options are less likely to provide business value and prevents time being wasted exploring non-viable propositions. Therefore, understanding the TCO at the very beginning of the journey makes for more interesting, precise and productive conversations going forward. By taking a consultative approach and beginning discussions at the strategic level, service providers can effectively ‘change the conversation’ in ways that facilitate meaningful partnerships, expands the scope of what they can offer and help their customers take greater strides towards realising their digital ambitions.